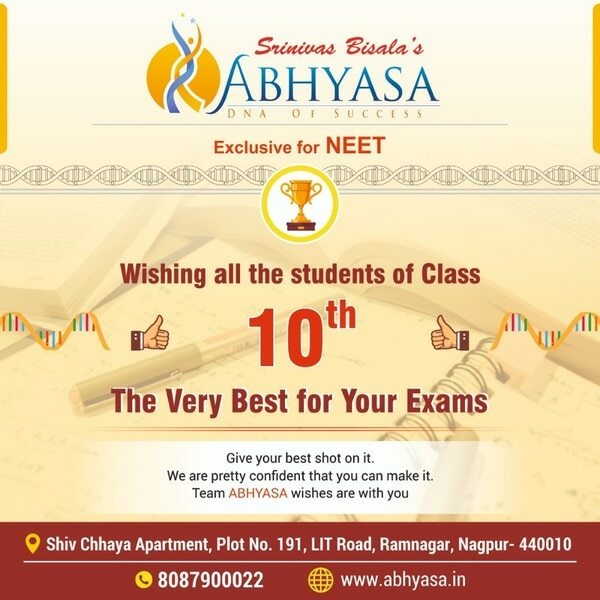 Abhyasa | Exclusive For NEET Exclusive Coaching for Medical Entrance Exams, NEET & AIIMS. 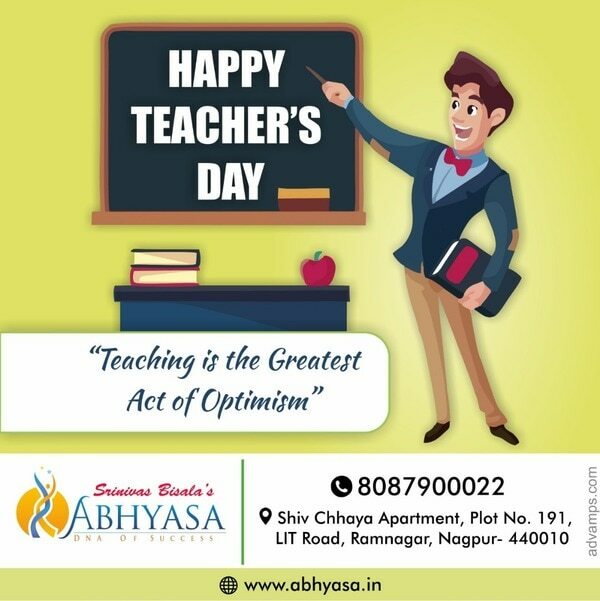 Our highly experienced faculty are dedicated & committed to students complete success. 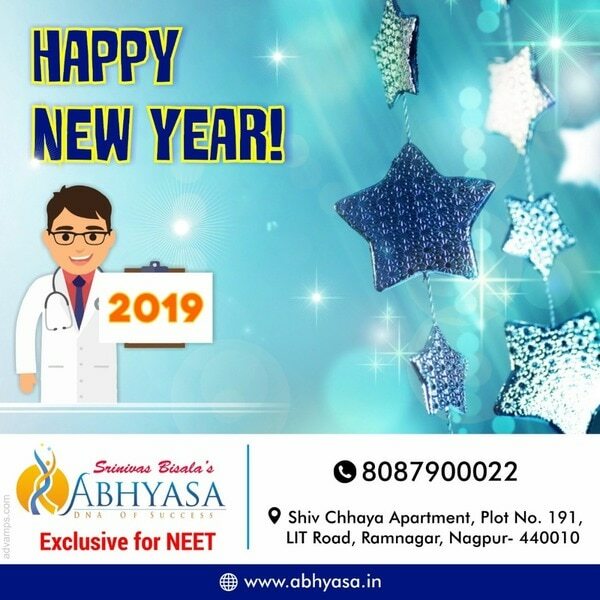 We focus on building a strong foundation of knowledge & provide an excellent platform for the preparation of NEET/AIIMS and also board level exams.Our goal is to provide knowledge & guidance and thereby create an environment that not only guide the students to the path of success but also inspires them to recognize and explore their own potential. 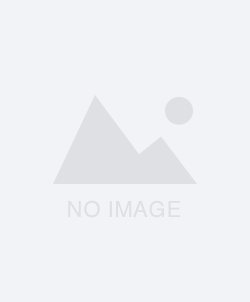 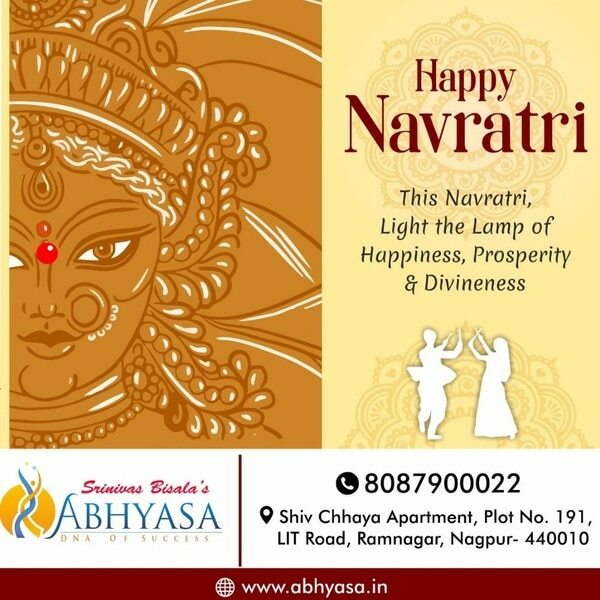 Plot no- 191, Shiv Chhaya Apartments, LIT Road, Ramnagar, . 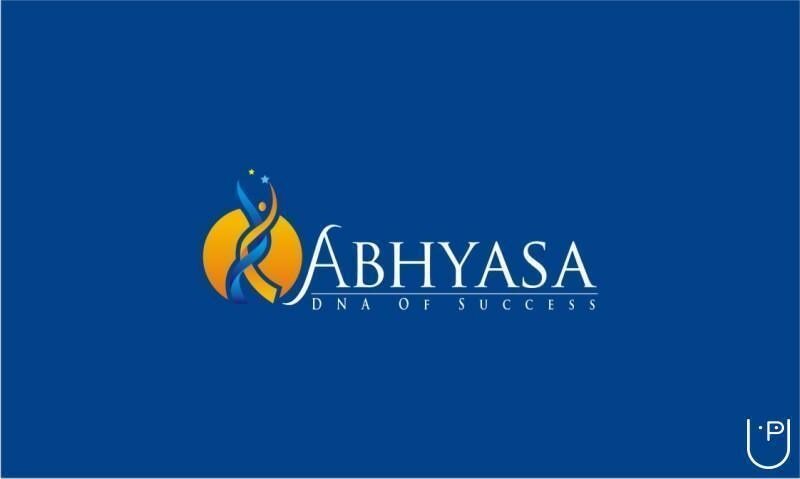 video Director's Prof... Why Abhyasa? 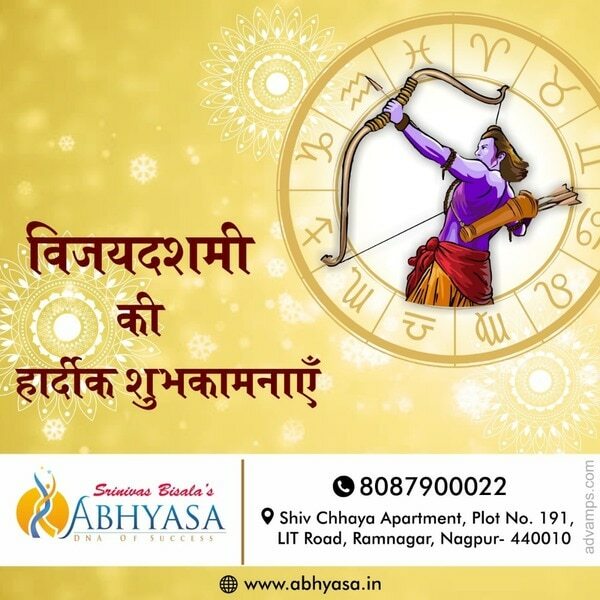 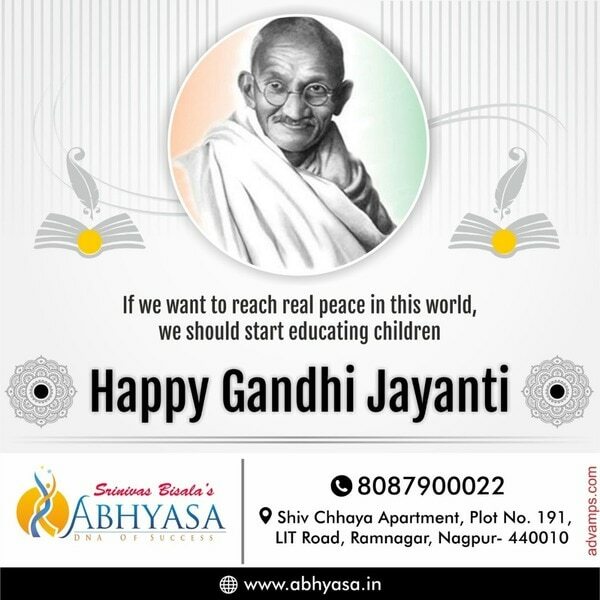 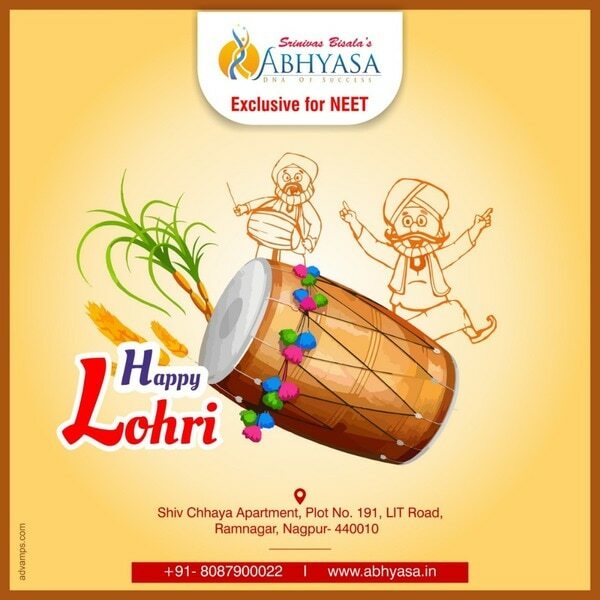 21.1437991093411 79.0553030515917 Abhyasa | Exclusive For NEET Plot no- 191, Shiv Chhaya Apartments, LIT Road, Ramnagar, .